Back in the early days of the App Store, the most controversial thing we ever had to talk about was whether or not Apple was going to allow fart apps. Since then the ante has been upped substantially, but an upcoming game from Mumbai-based Kierun Studios is in its own universe. 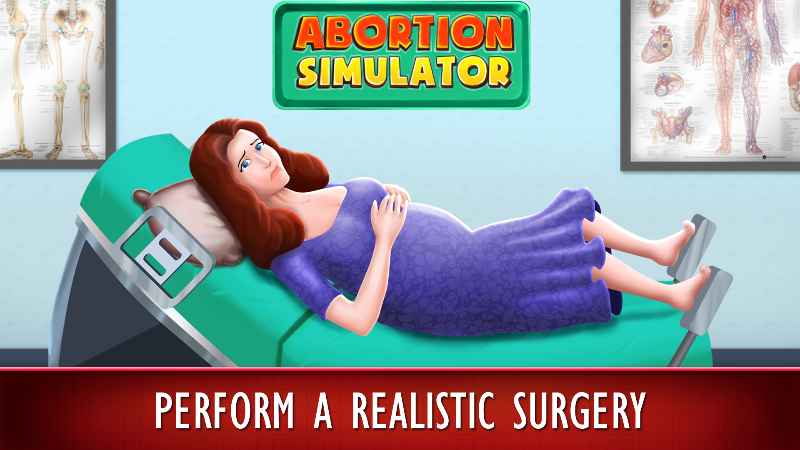 Per the developer, “Abortion Simulator will put you right in the middle of the surgery room and let you perform various abortions." Featuring abortions ranging from “a few weeks" to “24+ week complex cases," the reprehensible Abortion Simulator seems on track to be the most controversial “game" the App Store has ever seen. It seems exceedingly unlikely that Abortion Simulator will be approved by Apple, as the very first entry in the App Store review guidelines includes their definition of “objectionable content": “Apps should not include content that is offensive, insensitive, upsetting, intended to disgust, or in exceptionally poor taste." Regardless of where you stand on the abortion debate, I think everyone would agree that something like this is, at absolute minimum, insensitive and upsetting. There’s more graphic screenshots of the game in our Upcoming Games Forum, and it seems like Kierun’s entire schtick is releasing controversial titles. Their previous title, Shower Buddy (Free) caused an incredible stir on our forums, and I have no doubt Abortion Simulator will be any different. It feels like a line has definitely been crossed here and hopefully Apple does the right thing in evaluating whether or not “games" like this have a place on the App Store.